For 62 years The Page Dairy served residents of Northwest Ohio with quality dairy products through home delivery and in grocery stores. It was founded April 23, 1913 by Henry A. Page, Sr. His sons Henry A. 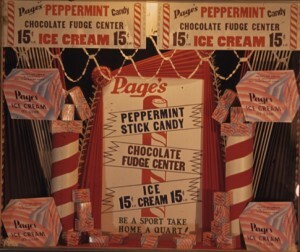 Page Jr. and Arnold H. Page assumed management of the dairy in 1950 after their father died, and ran it until it closed in 1975. 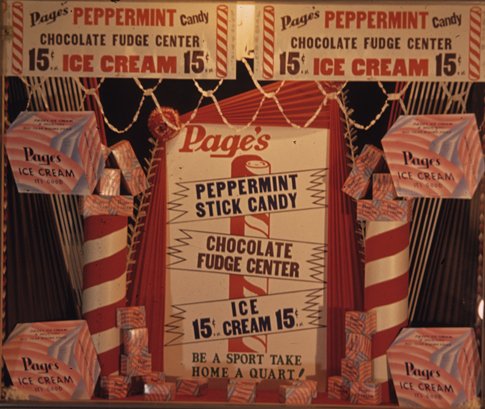 During its time The Page Dairy created memories for generations of families. When the dairy closed in 1975, it closed its doors on a chapter in Toledo history that lives on only through stories and collectibles. This website is bringing a historic part of Toledo to the web in hopes of revitalizing the memories and reconnecting its former employees, customers and visitors. If you have memories of The Page Dairy, photographs, or articles you want to share please contact webmaster@thepagedairy.com, leave a comment on our “The Dairy and its Family” page, follow us on Twitter at thepagedairy, or find us on Facebook.